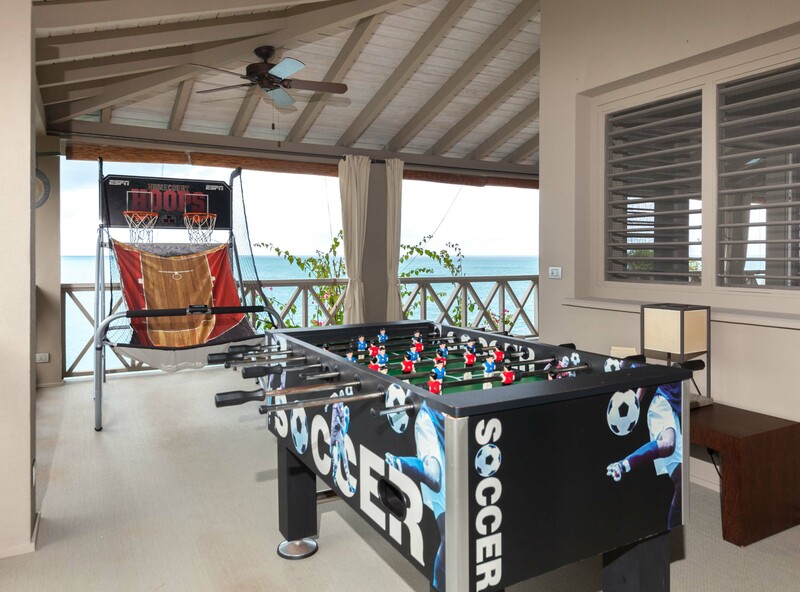 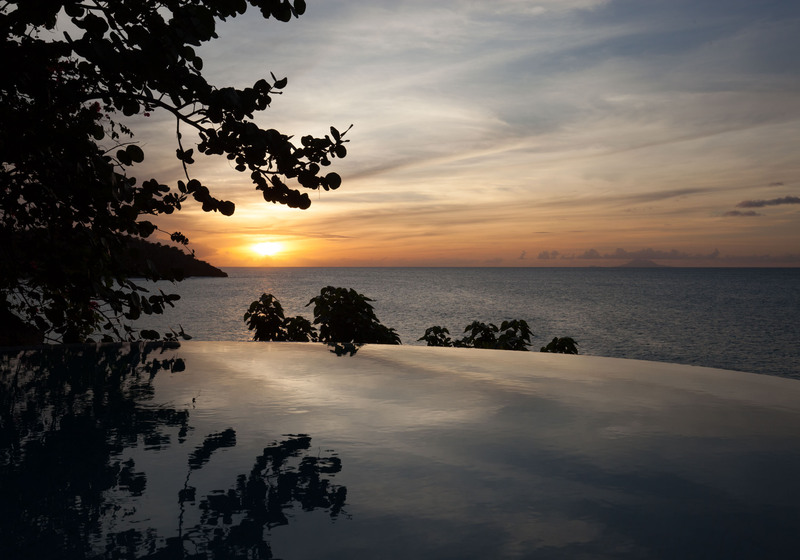 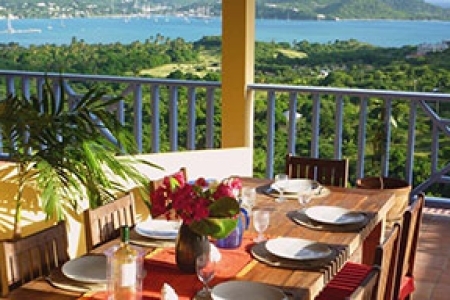 5 Bedrooms – Luxurious, waterfront villa located on the cliff of Galley Bay overlooking the bay. 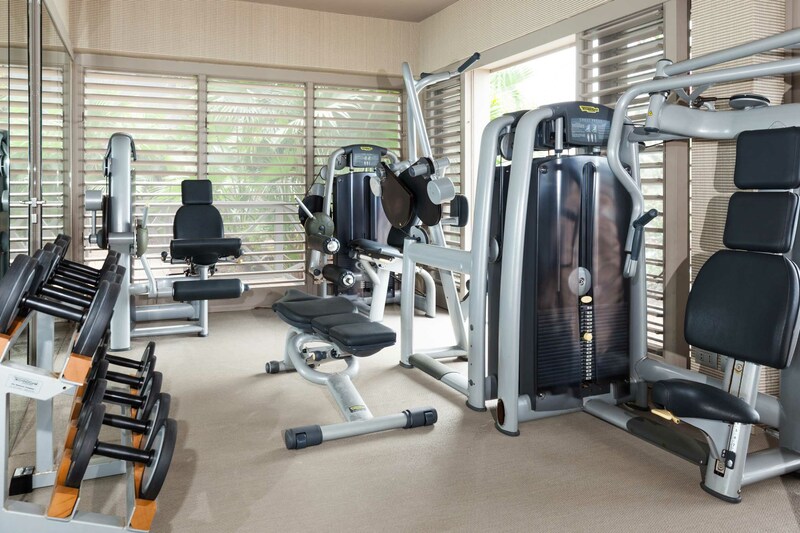 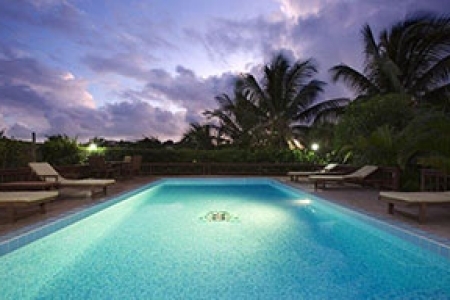 The villa boasts superb interior design and décor, wonderful pool, spacious pool deck, Jacuzzi, and state of art gym. 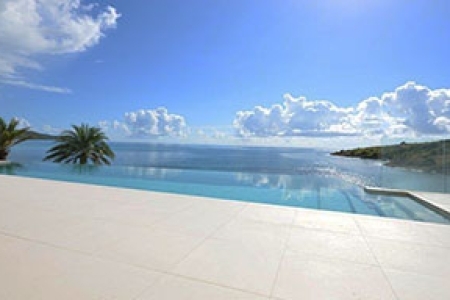 The property has his private access to the beach. 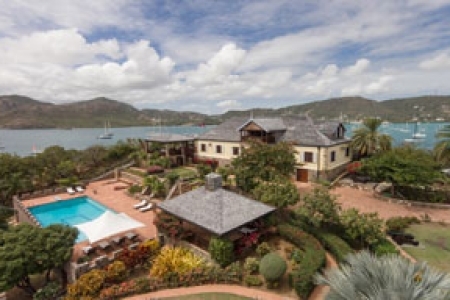 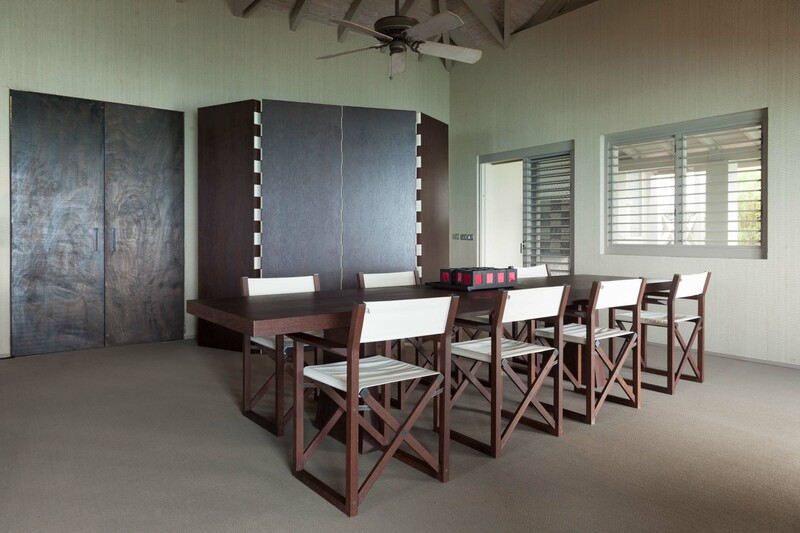 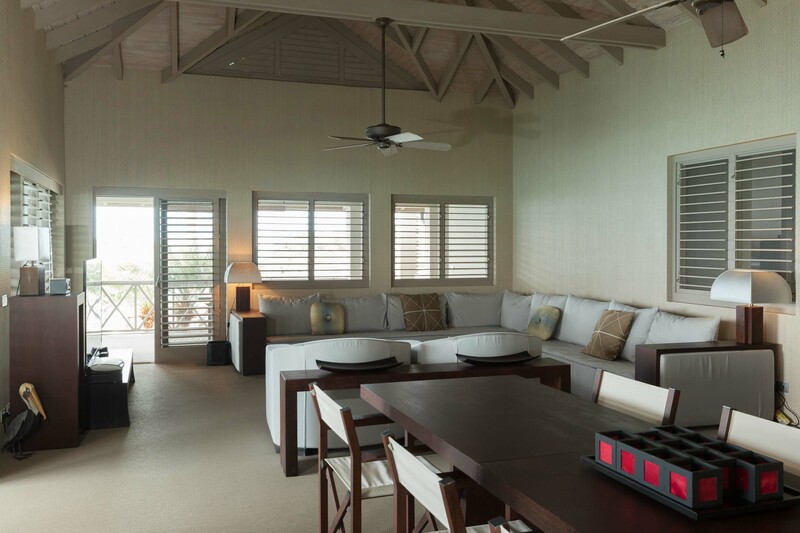 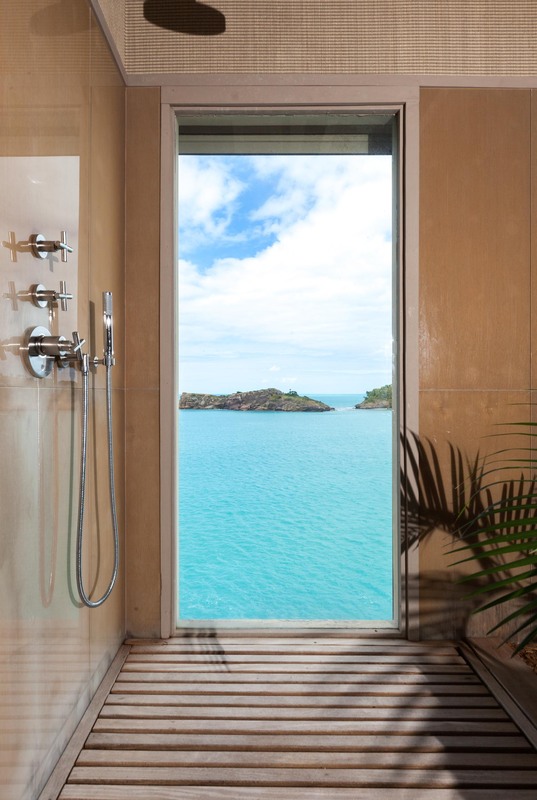 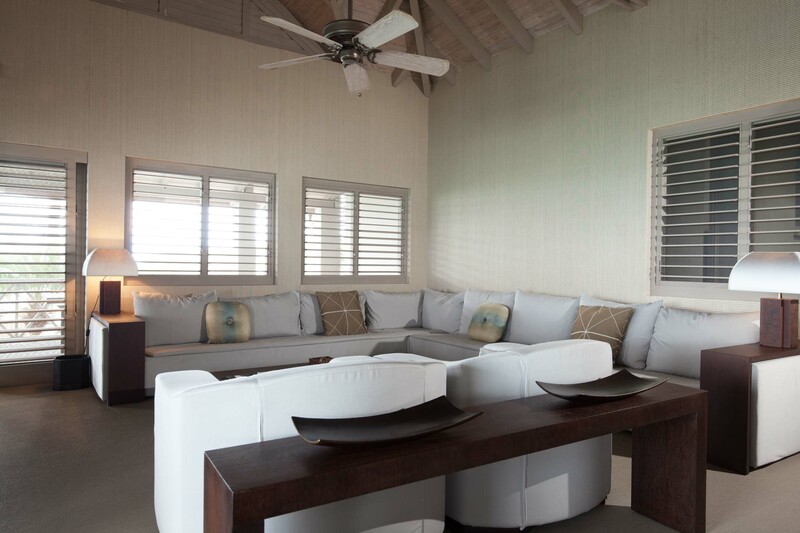 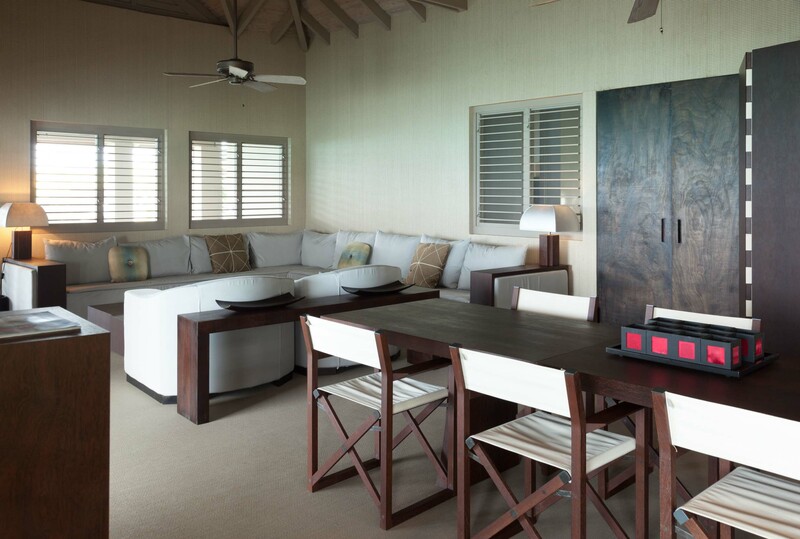 Luxury waterfront villa for rent in Antigua for discerning travellers. 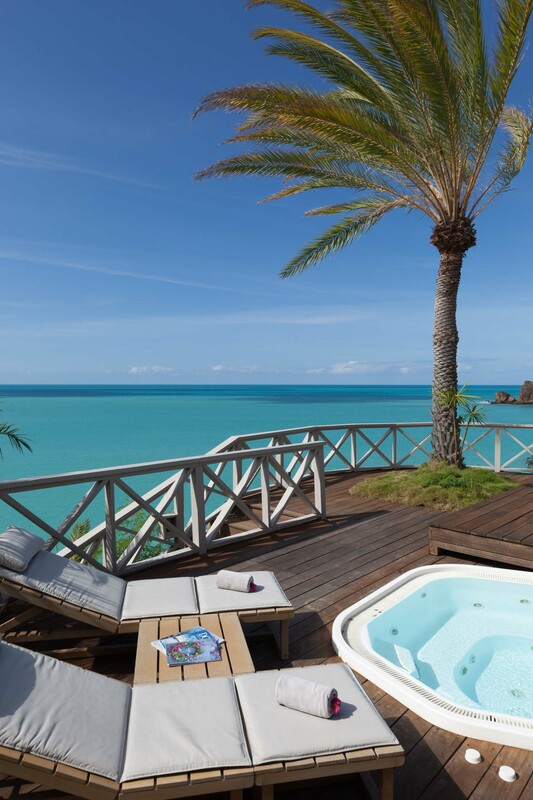 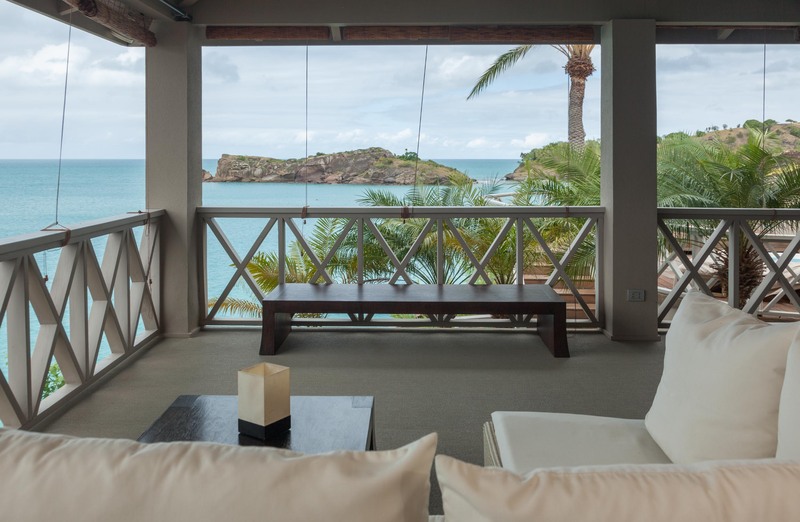 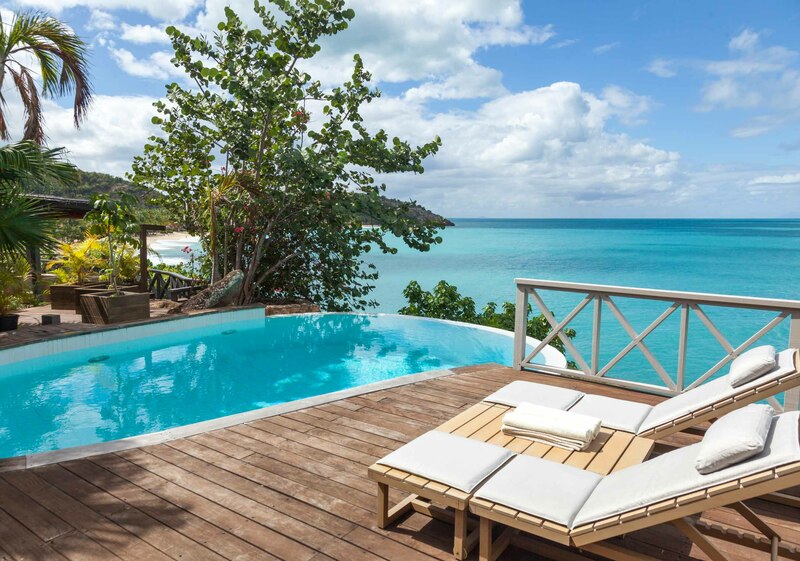 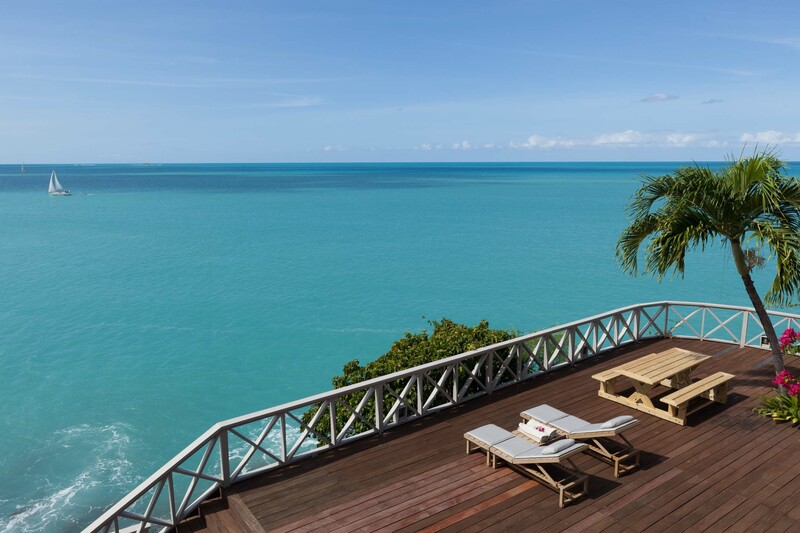 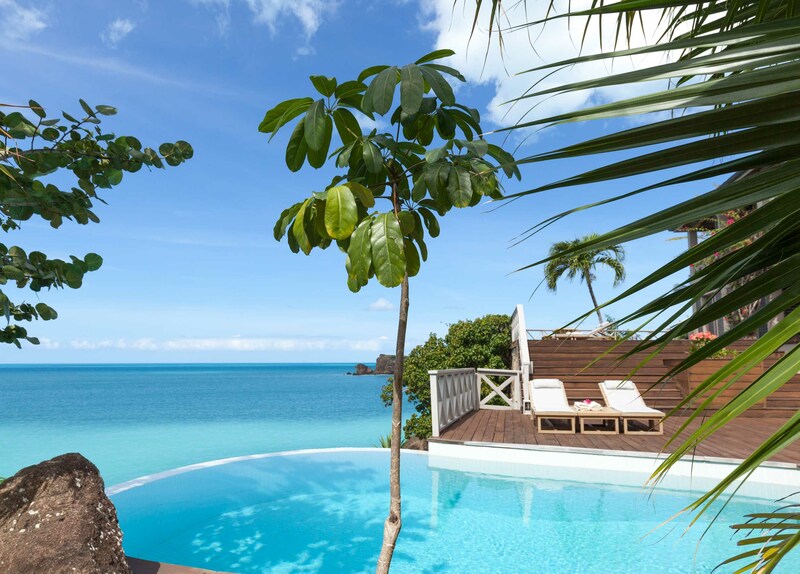 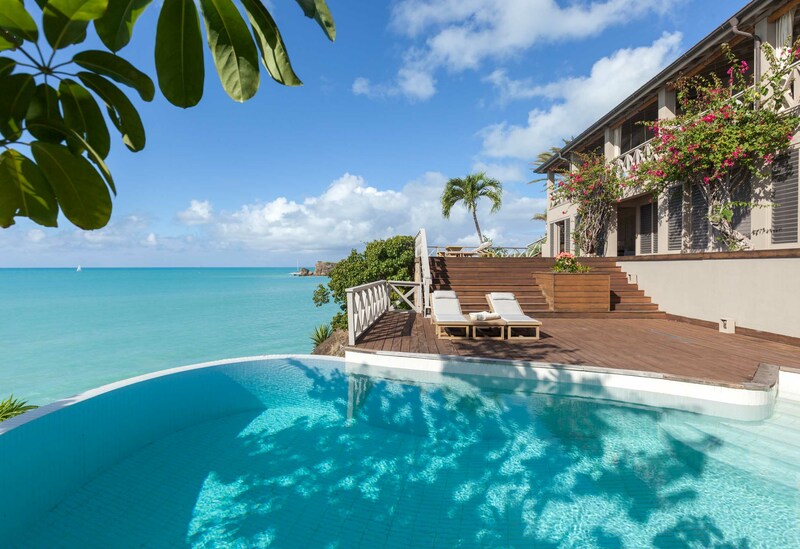 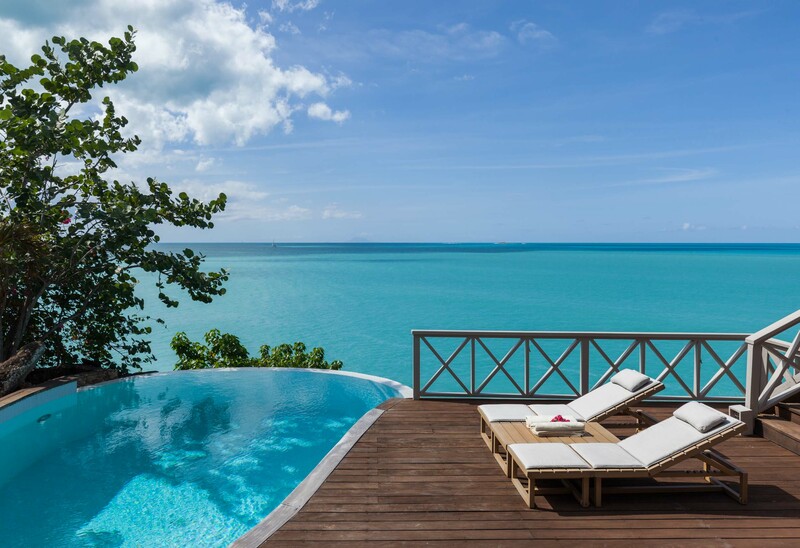 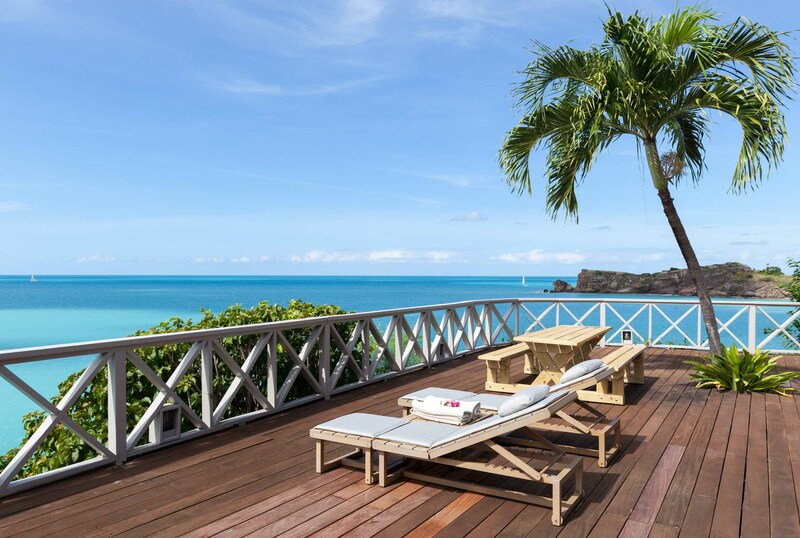 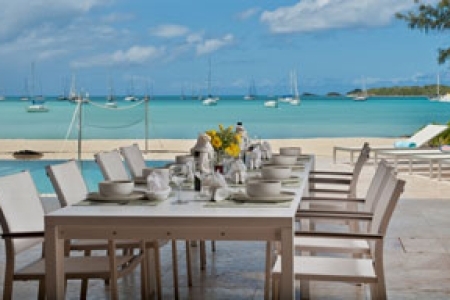 This holiday villa is one of the most luxury properties on the island of Antigua. 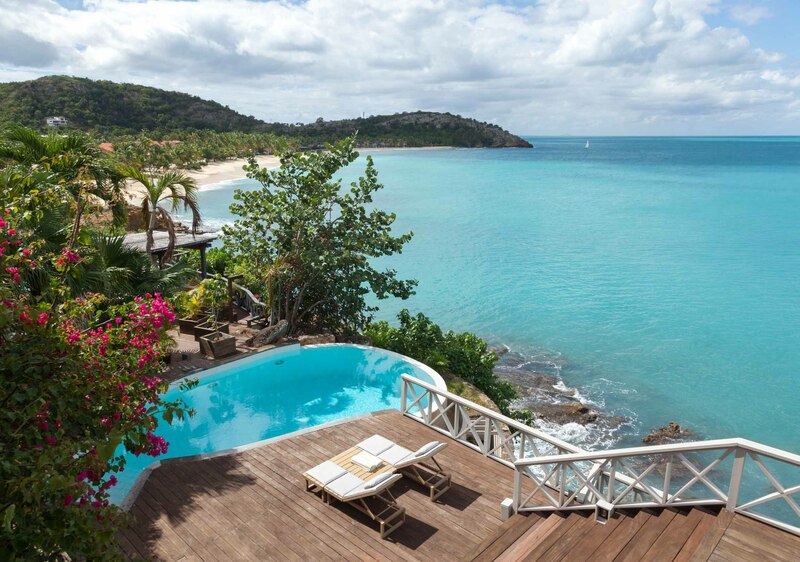 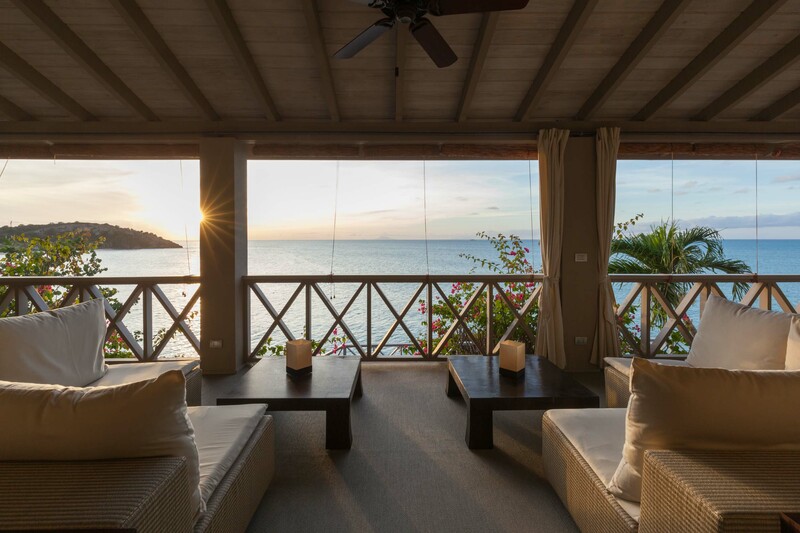 It is placed within the beachfront hillside of Galley Bay Heights, creating the perfect and tranquil luxury retreat for your Caribbean Holiday. 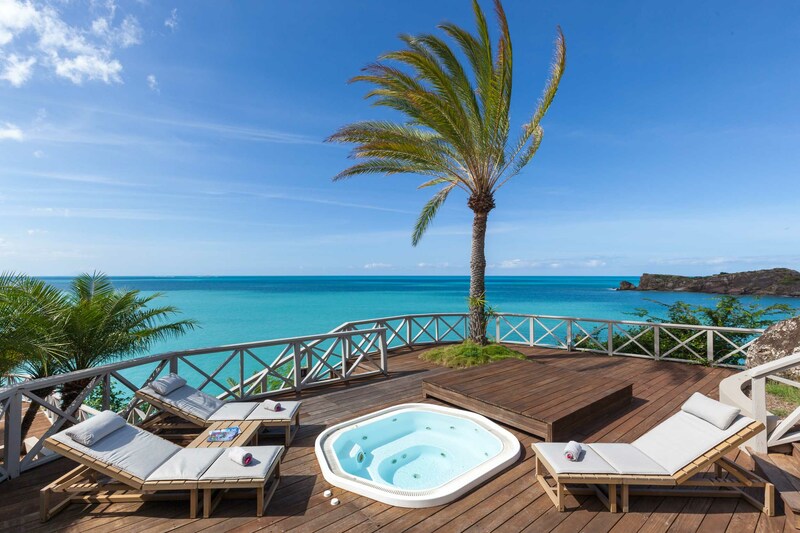 Ingeniously located next to another luxurious property, it can be rented as individual villa or as one 11 bedroom luxury property ideal for larger groups. 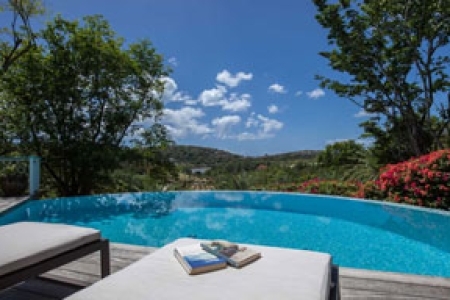 The villa has an open plan design and it has been carefully designed and equipped to be the perfect luxury holiday villa ensuring that the guests are pampered and treated to a once in a life time experience. 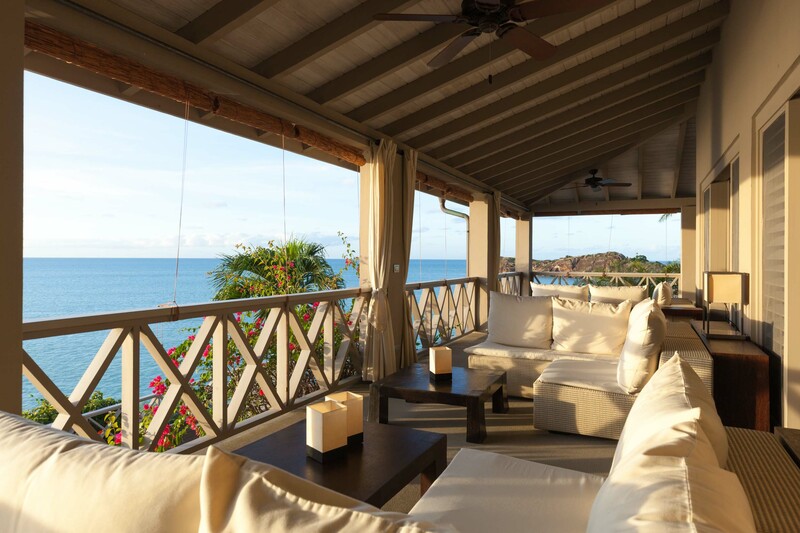 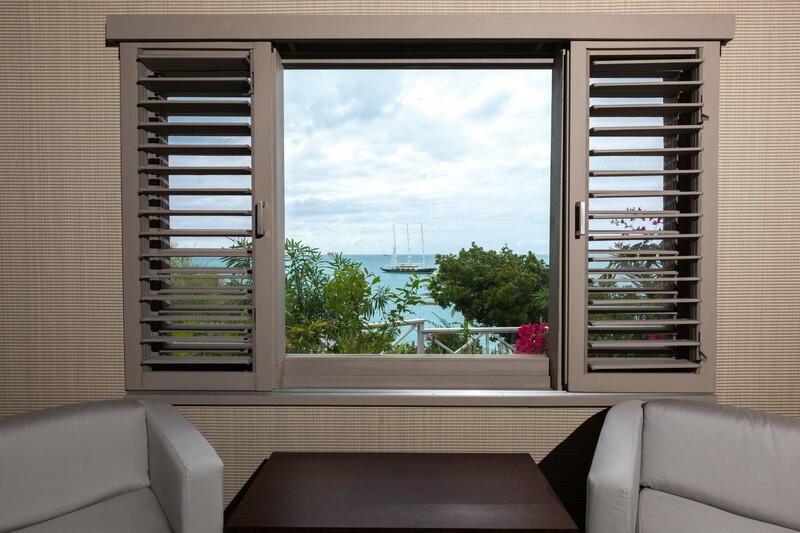 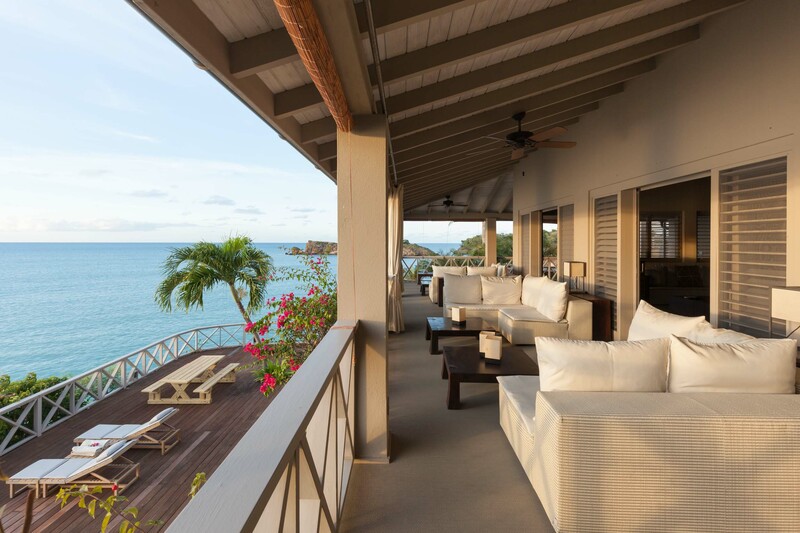 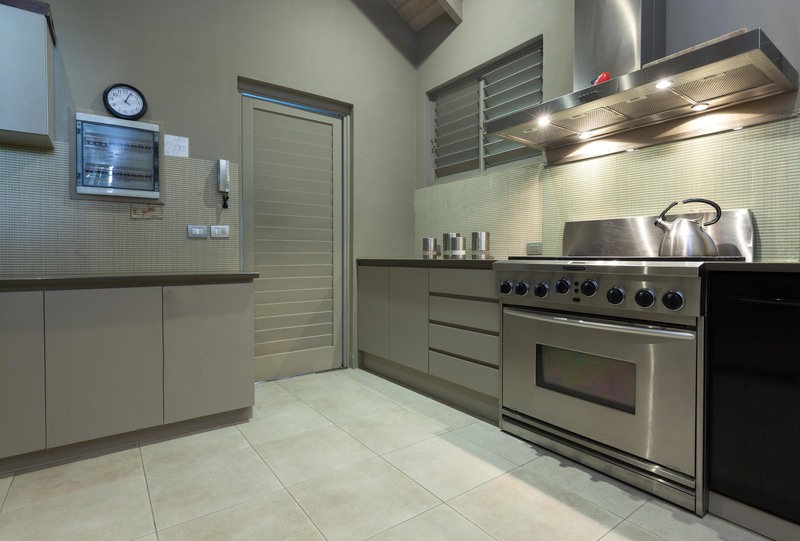 As the properties reside on the premises of Galley Bay Hotel, there is a guard house to access entry to the property providing 24 hour security. 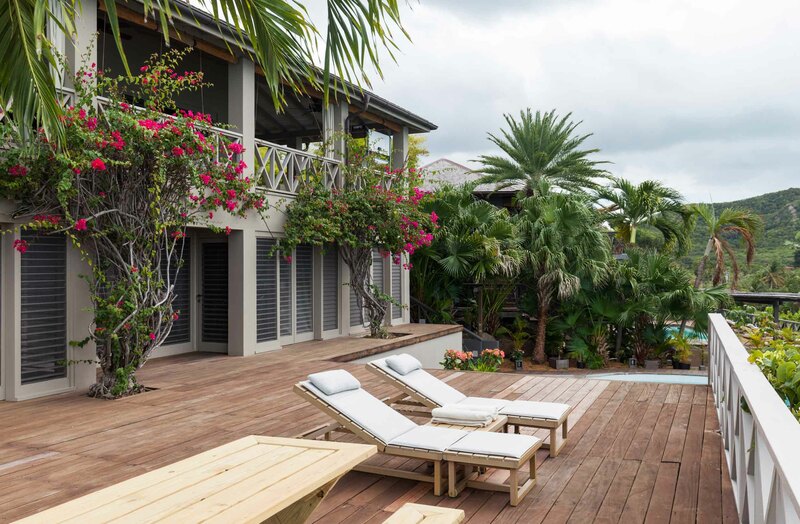 The villa includes: five bedrooms, five bathrooms, guest powder room, living room, internal and external dining room, large kitchen, state of art gym, outdoor lounge areas, expansive deck area, pool, outdoor Jacuzzi, lounge chairs. 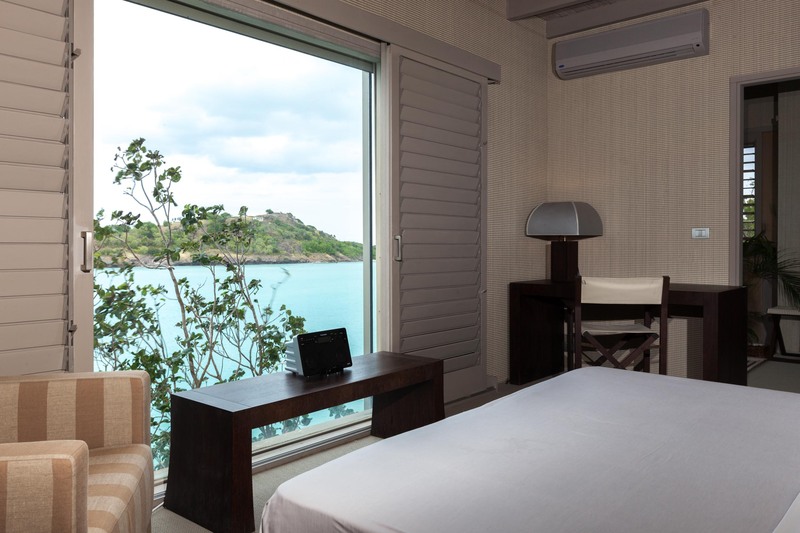 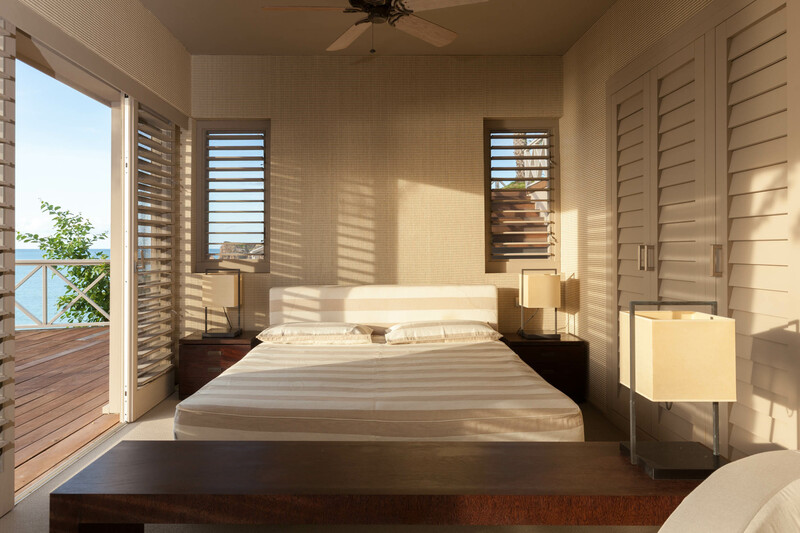 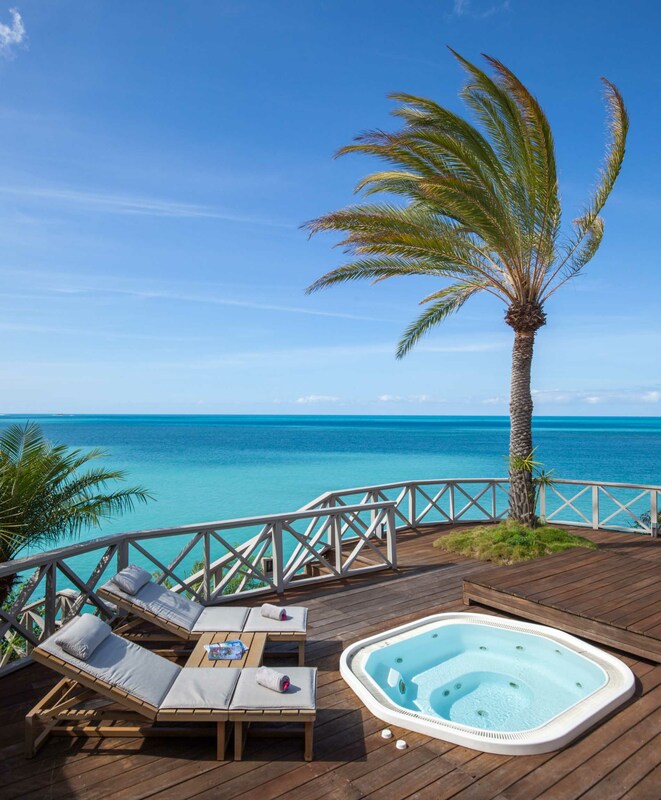 The villa has 5 ultra-luxuries, en-suite bedrooms, with en-suite bathroom ensuring each guest's privacy and added comfort as well as private access to the spacious outdoor patios overlooking the stunning bay. 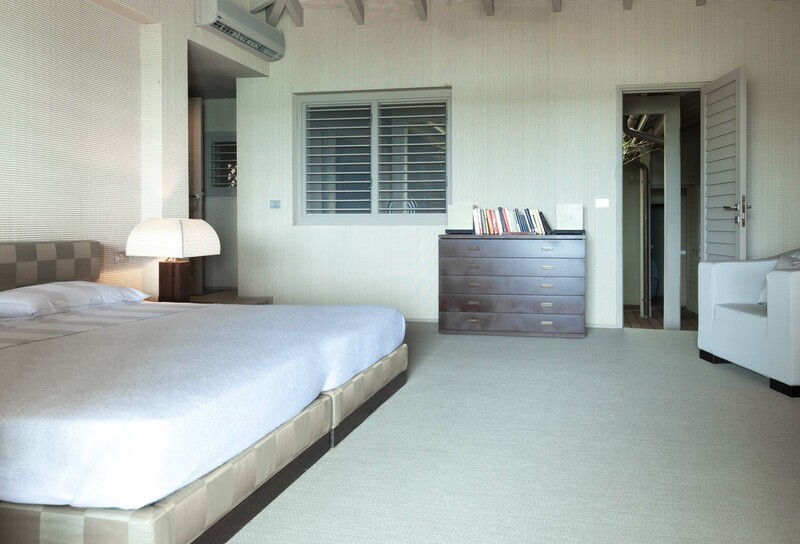 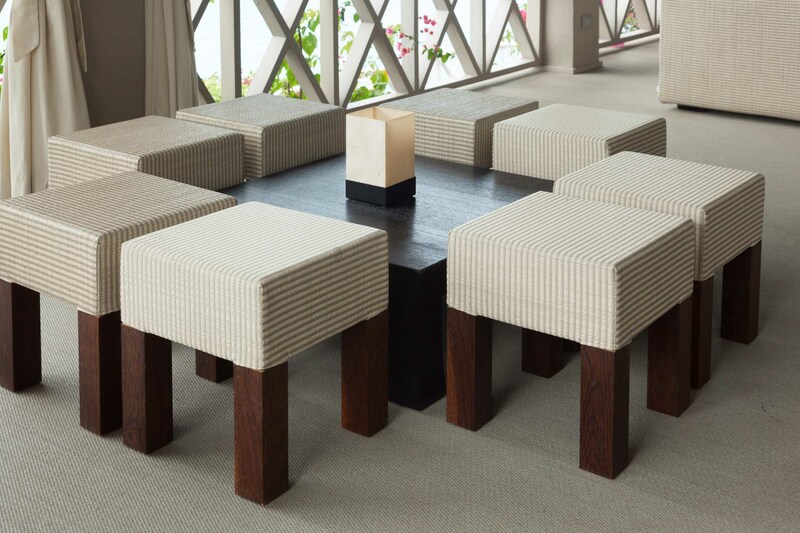 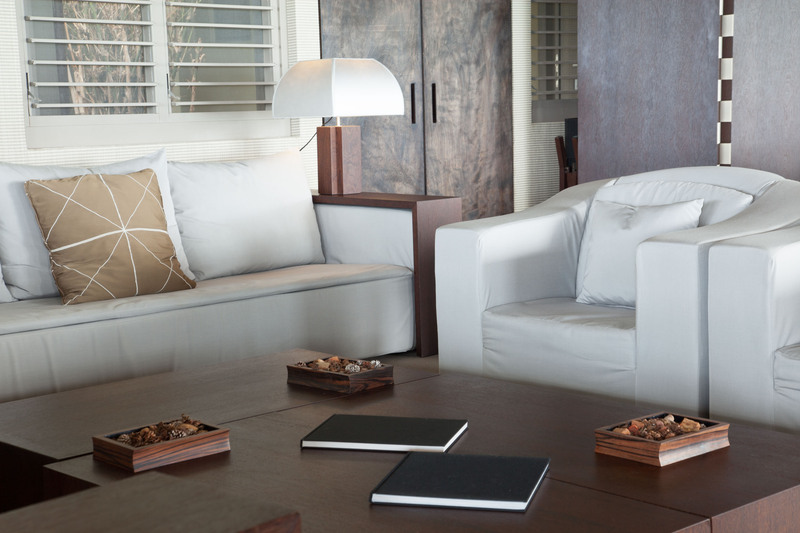 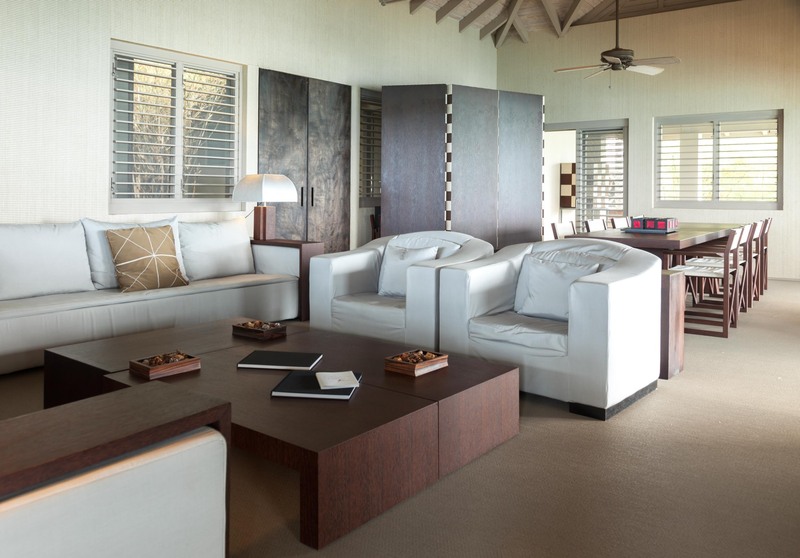 They are furnished and equipped to exacting standards boasting the very best of Armani Casa interiors. 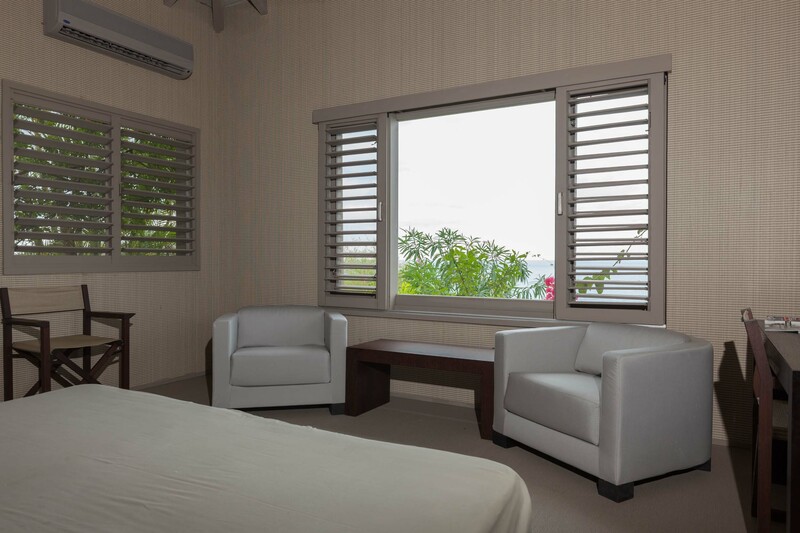 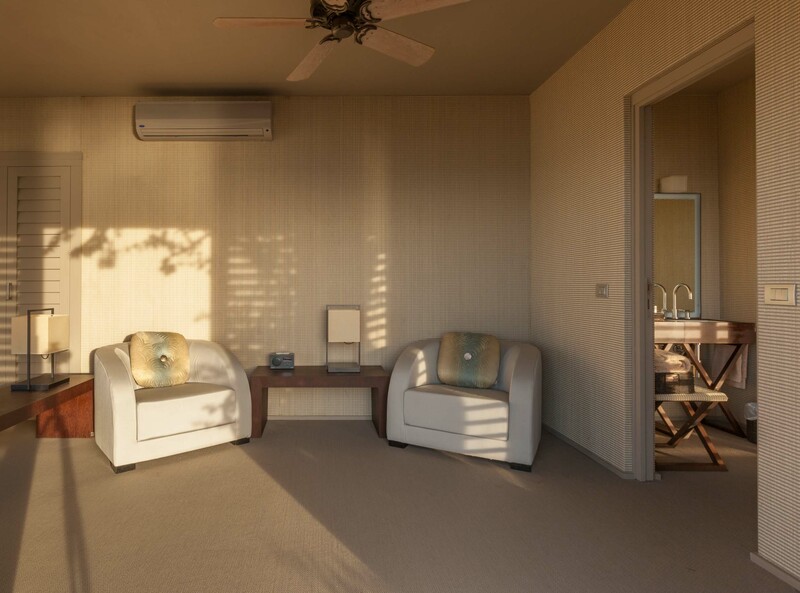 All the bedrooms are spacious and airy with own wardrobe, ceiling fan and equipped with air conditioning units and French doors making them cool at all times, day and night. 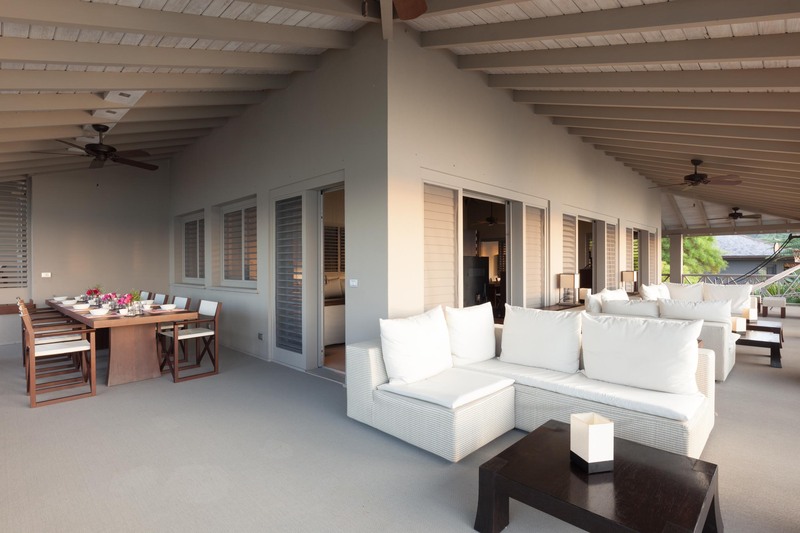 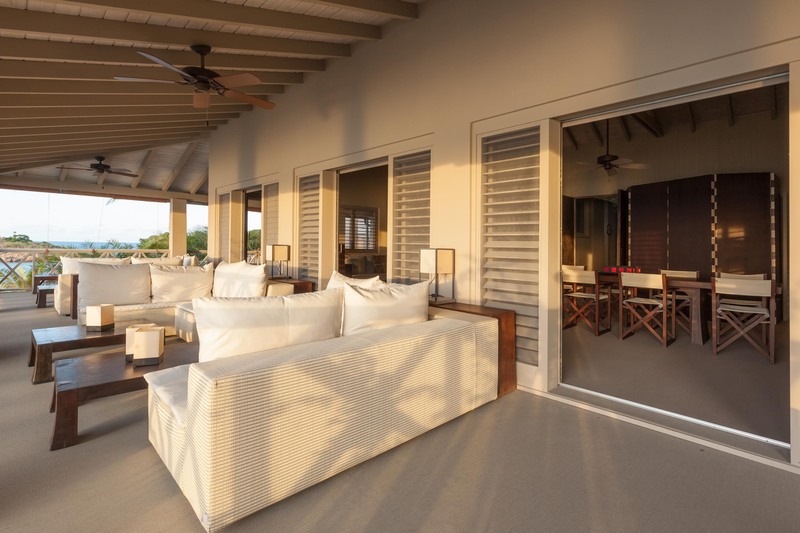 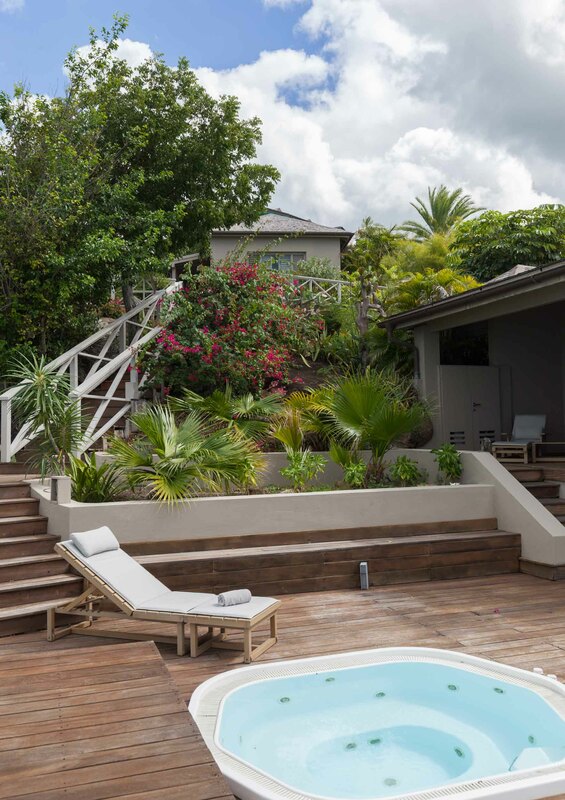 The villa have been designed to provide spacious outdoor living spaces with a series of wooden decks and linked balustrades connecting guest rooms, terraces with relaxing sun loungers, dining areas, lounging areas and the pool and Jacuzzi.